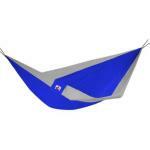 The Stansport Newport Pack able Parachute Nylon hammock was made to function as the best partner for almost any camping adventure in which high quality equipment is the key to success. 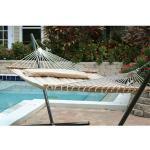 The Stansport Newport Pack able Parachute Nylon hammock is made with a soft parachute nylon material that guarantees top notch comfort and relaxation. 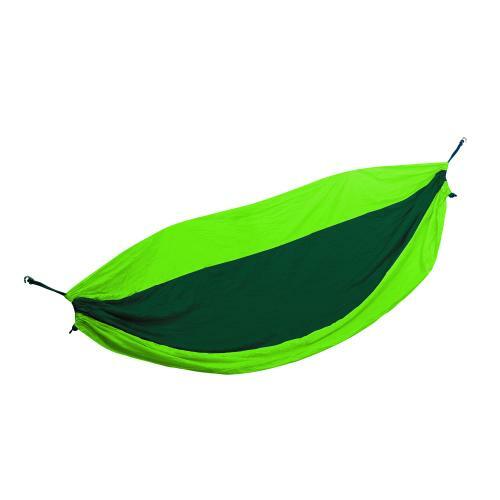 For a great way to ensure that you have the items you will need to have an exciting venture, pick the Stansport Newport Pack able Parachute Nylon hammock.